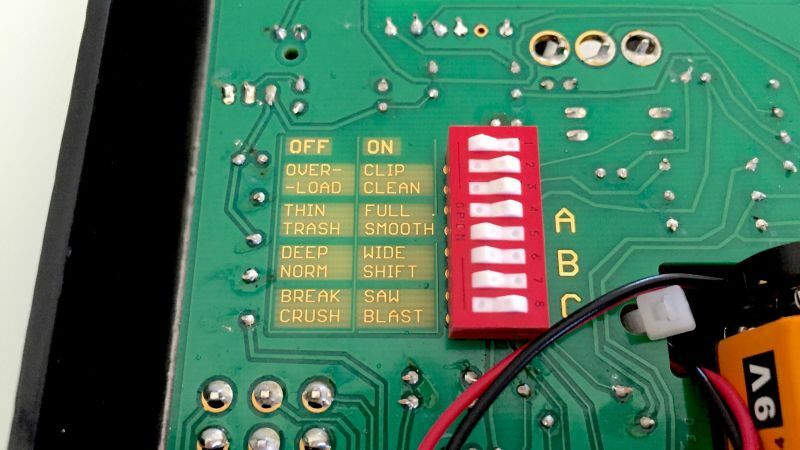 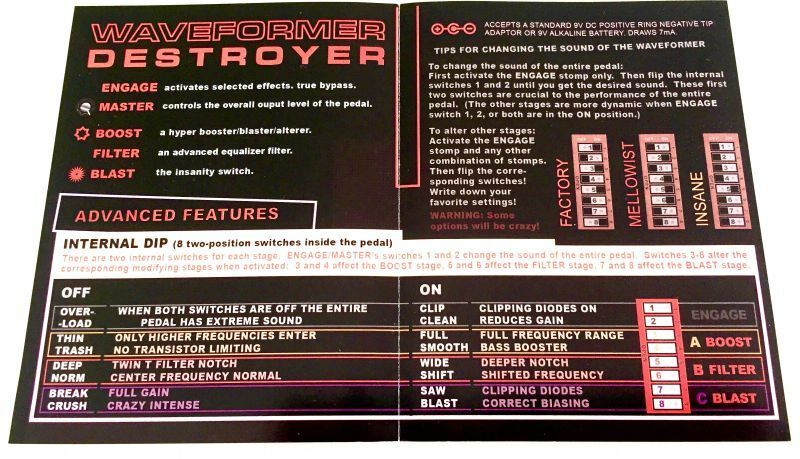 8 Different internally customizable distortions selectable by a combination of 4 foot switches. 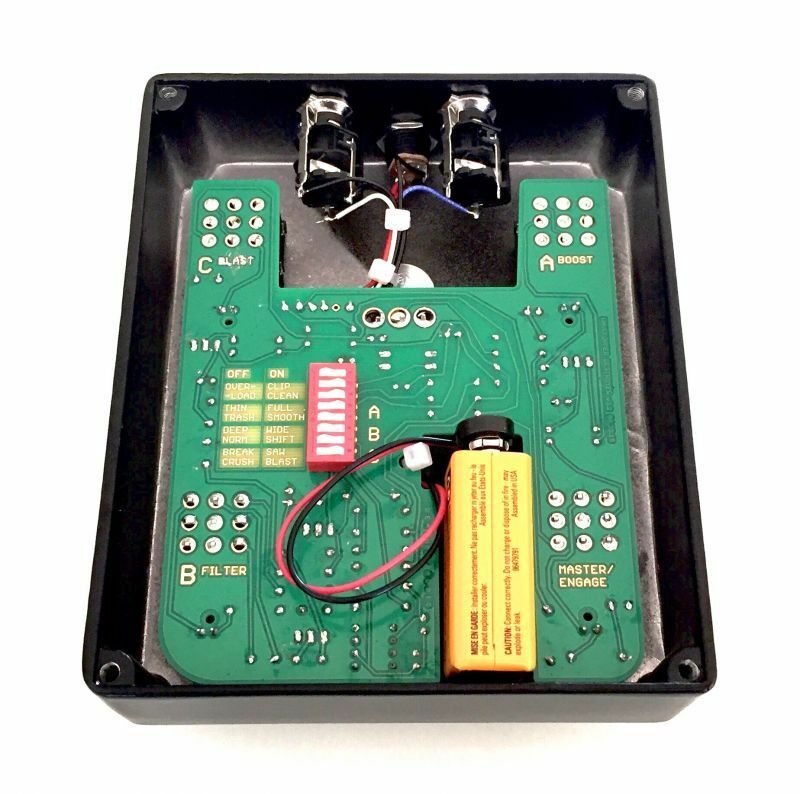 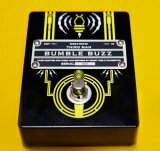 Once selected via internal DIP switches the fuzz's are always the same so you can go back time and time again on your favorite fuzz sounds. 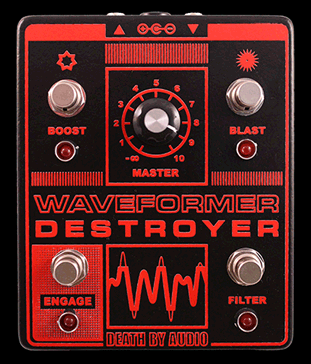 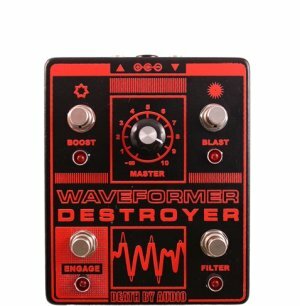 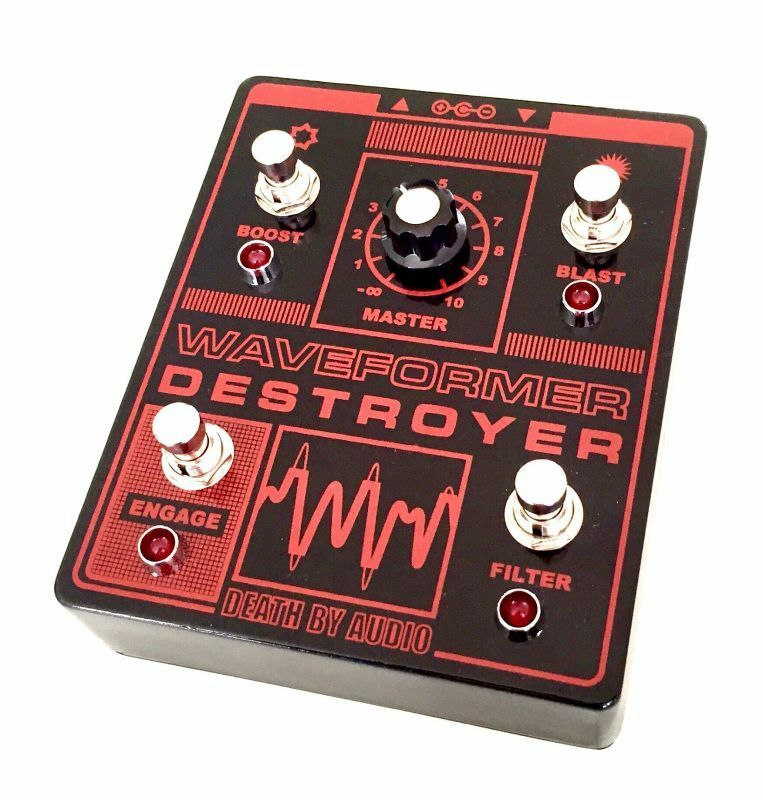 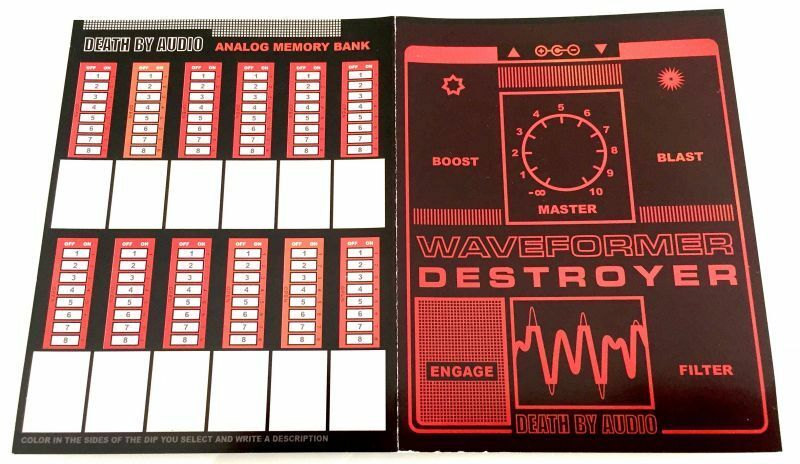 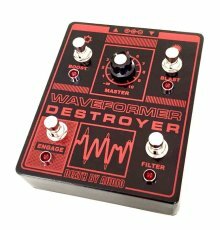 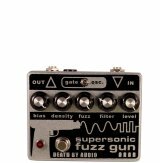 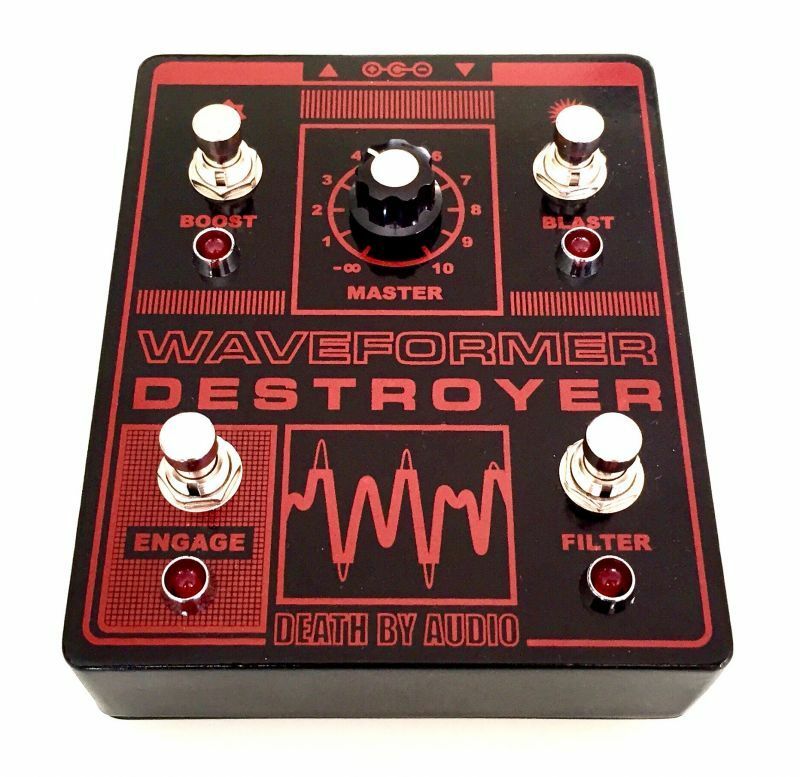 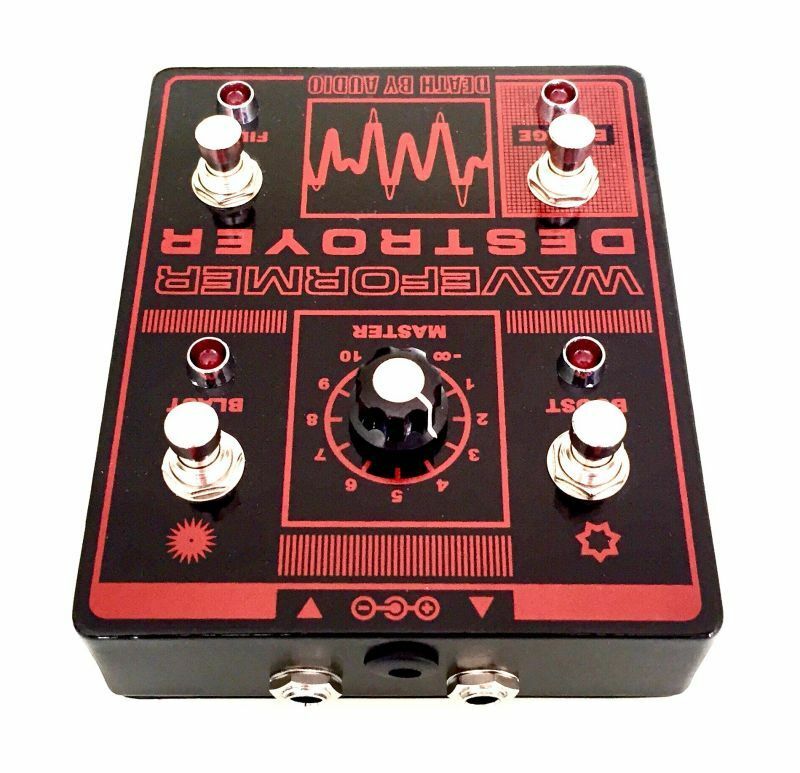 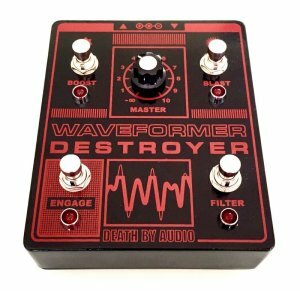 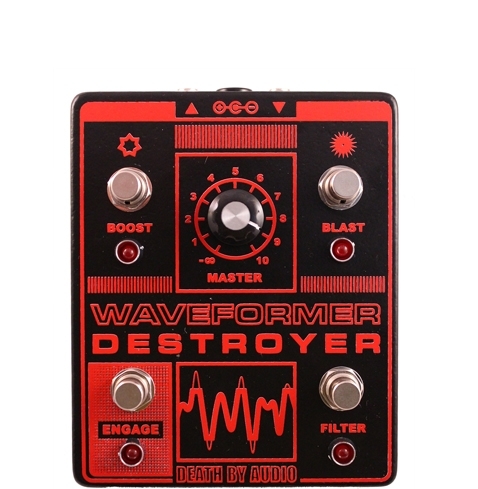 This gives you a ton of fuzz, overdrive, distortion sounds you will become addicted to.